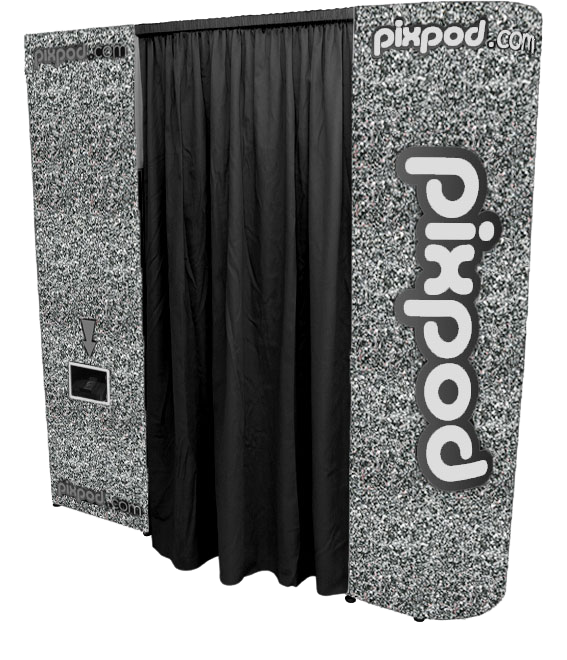 End of school, college or University? 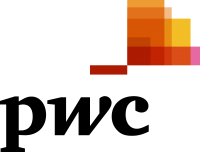 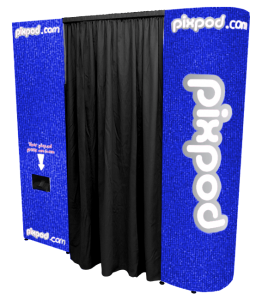 Mark the occasion and have loads of fun with our Pixpod. 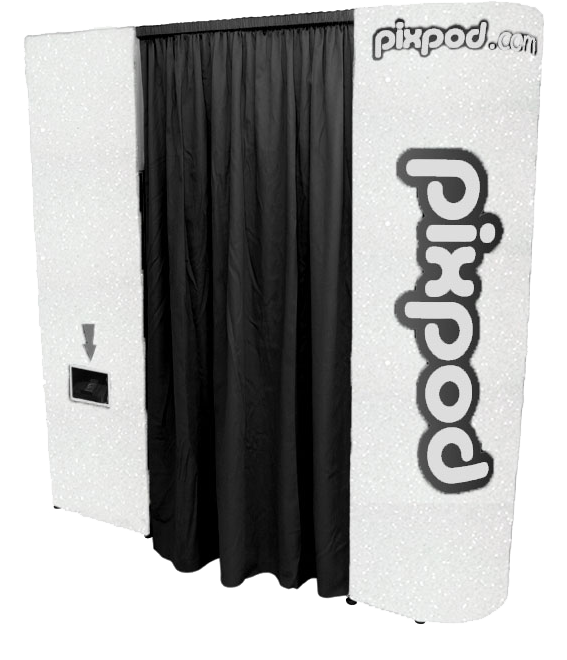 Get lots of pics with all your best mates before you say goodbye. 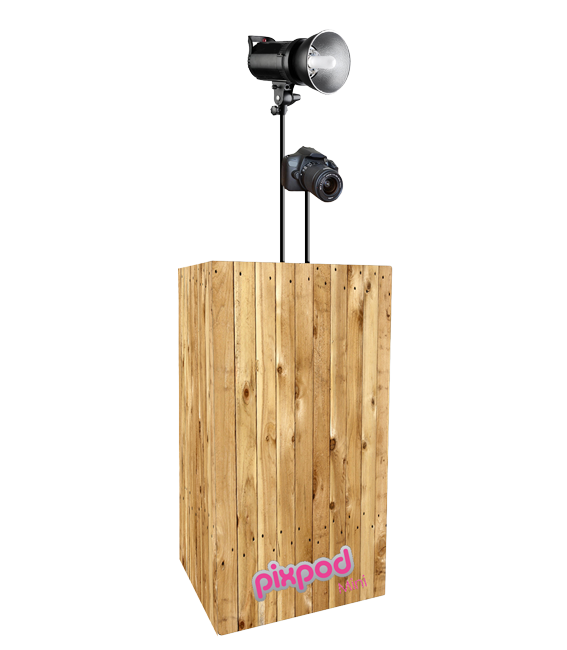 We offer discounts to students especially for mid-week parties and balls. 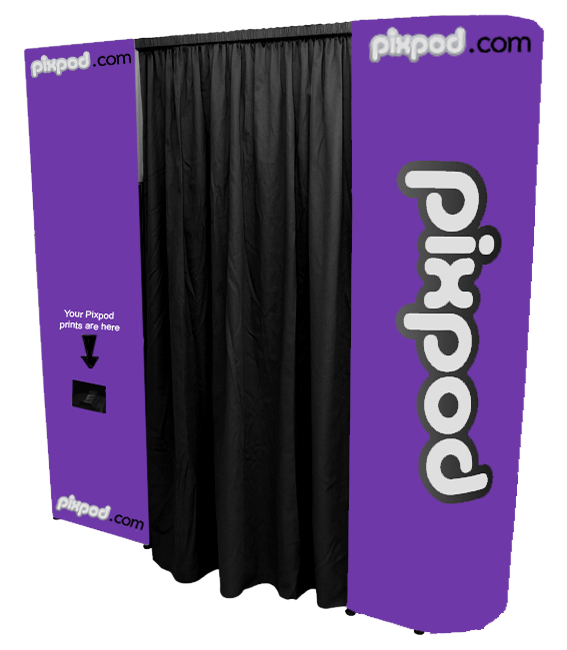 Your school prom is an event that you’ll remember for the rest of your life. It marks the end of the school year and with many of your classmates scattering the country to pursue different ambitions, it could be the last time you see many of them for a few years. 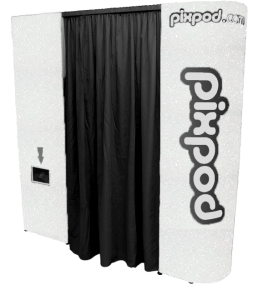 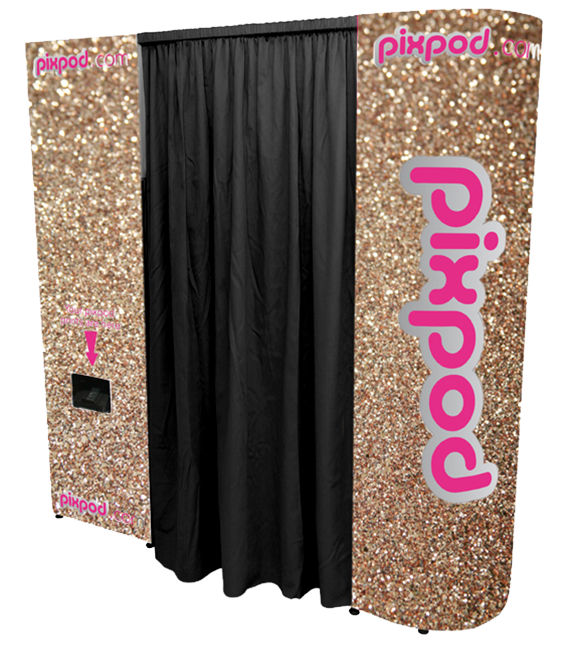 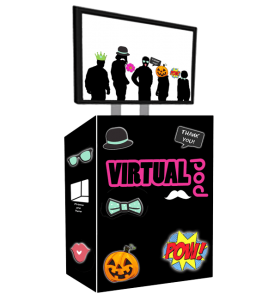 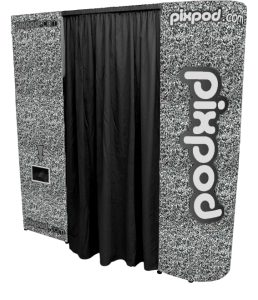 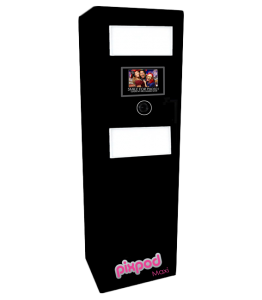 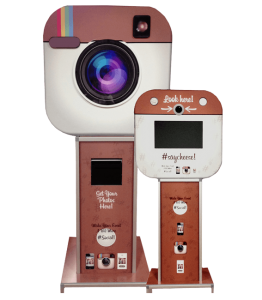 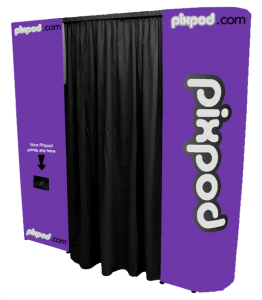 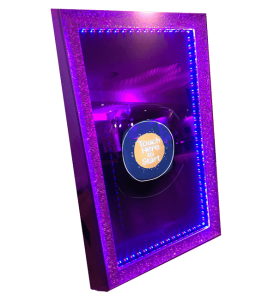 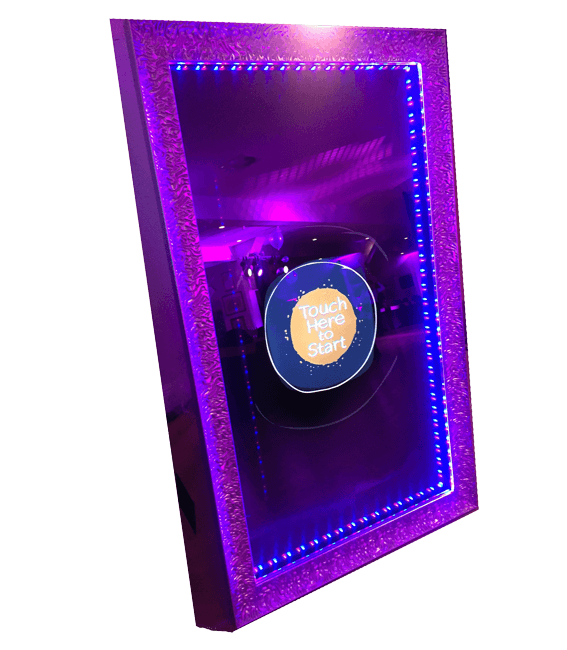 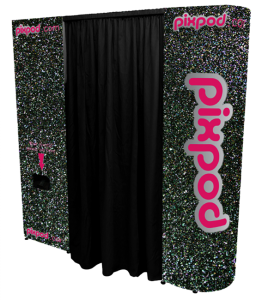 Let’s make your school prom one to remember by having a Pixpod photobooth as the main attraction. 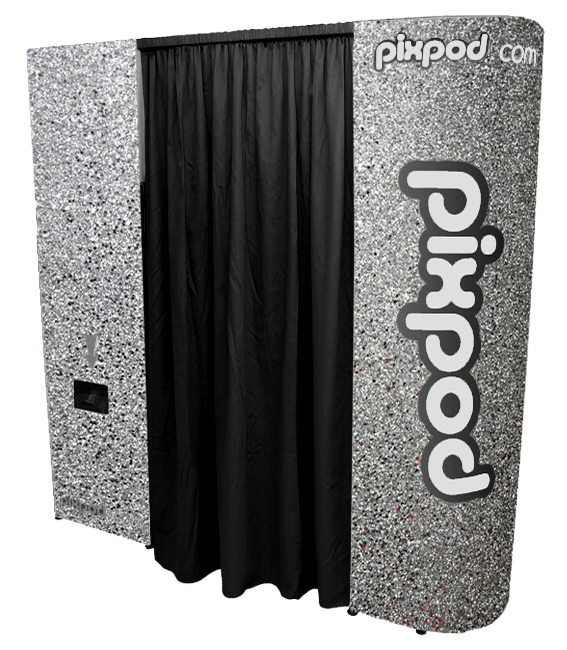 Get lots of pics with your best friends before you say goodbye and make sure you have some lasting memories to look back on. 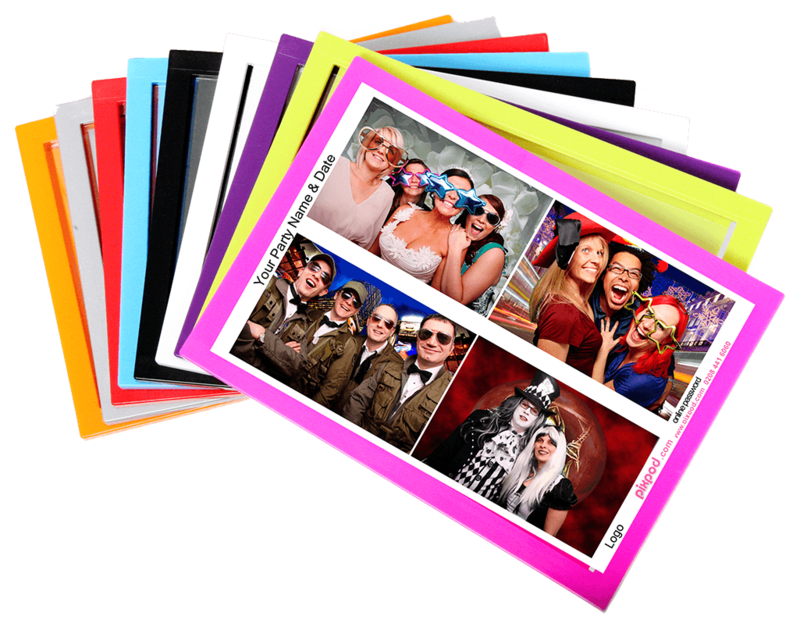 With the ability to purchase photo albums and key rings we’ll make sure that you have the perfect keepsake. 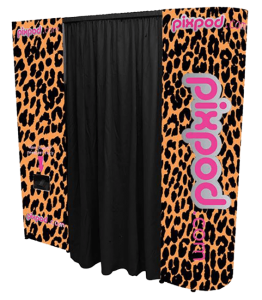 One of the popular features of a Pixpod is being able to add a green screen background so you can snap a shot in front of anything you like. 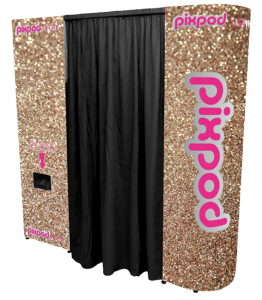 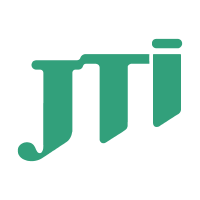 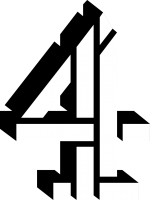 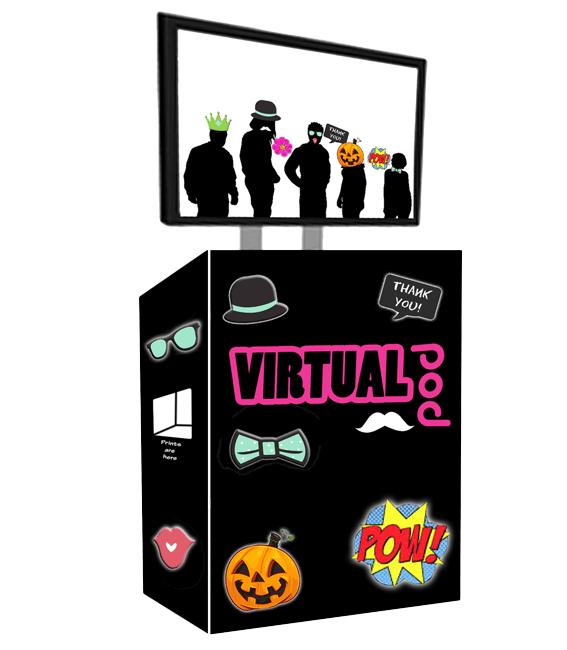 No matter what the theme of your prom is, we can get our green screen software to provide a backdrop that tie in with any theme, or if you would like something completely different we can make that happen. 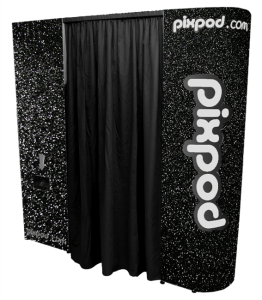 We offer student discounts, especially for mid-week parties or balls, so regardless of budget, give us a call and let’s try and get a Pixpod to your school prom. 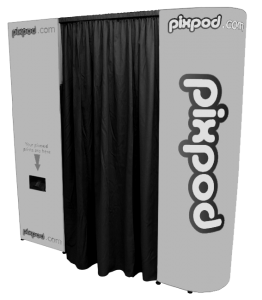 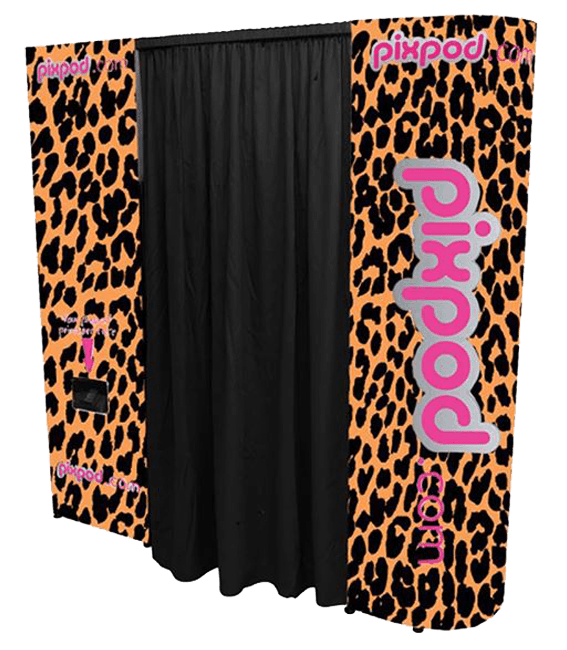 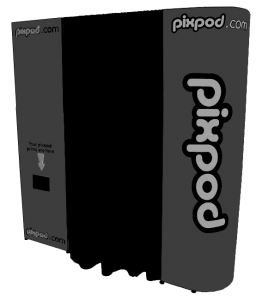 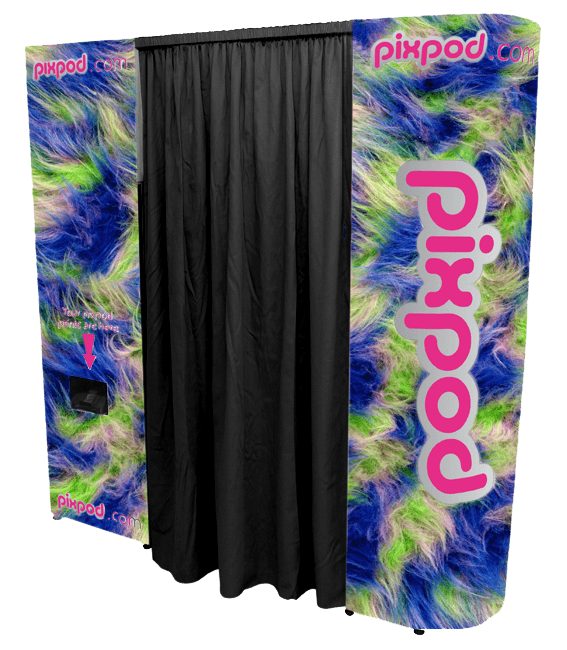 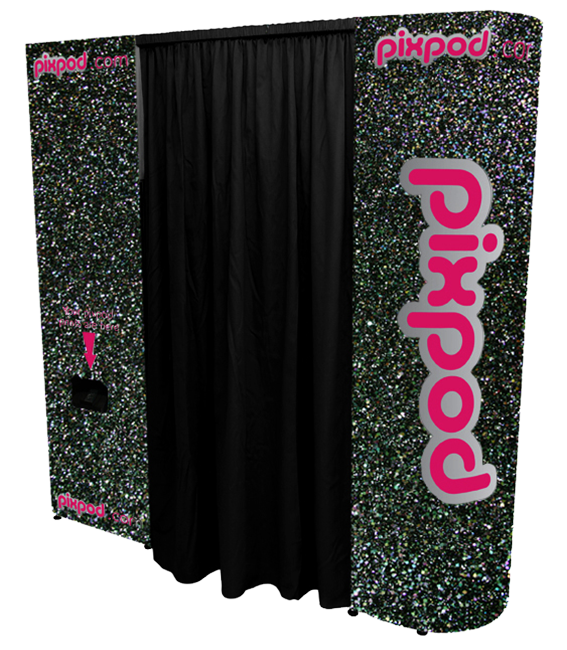 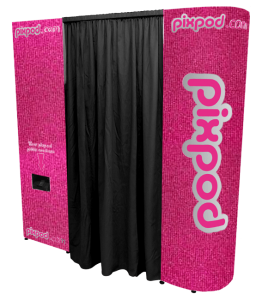 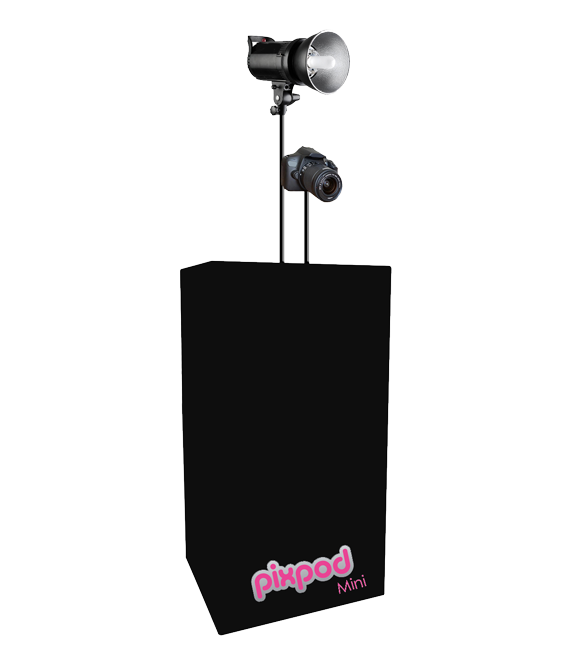 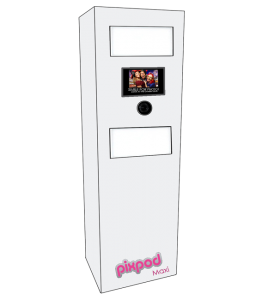 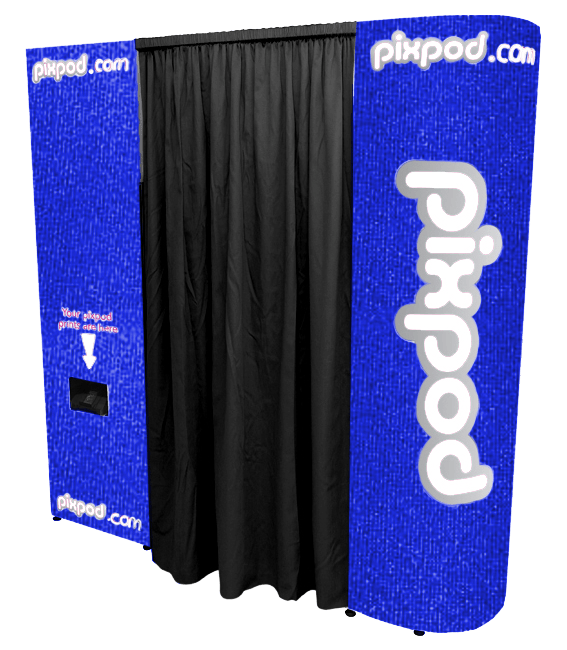 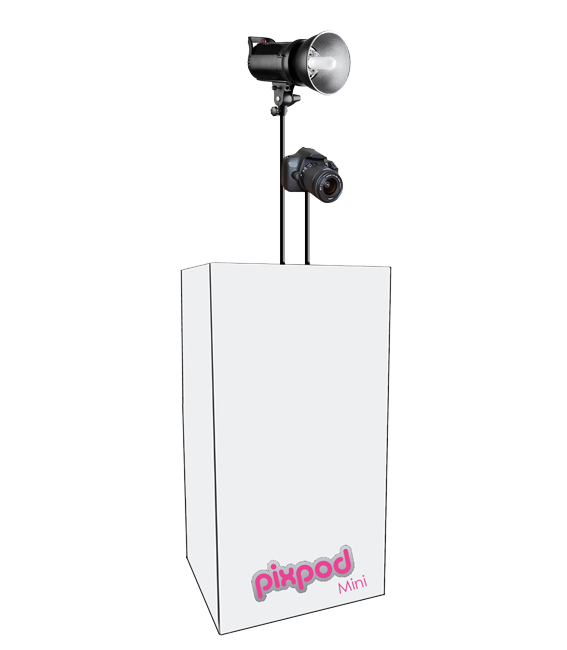 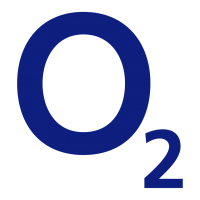 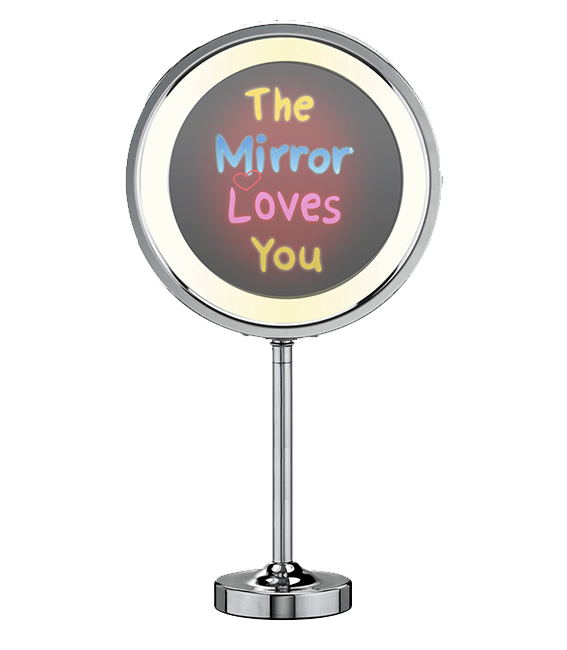 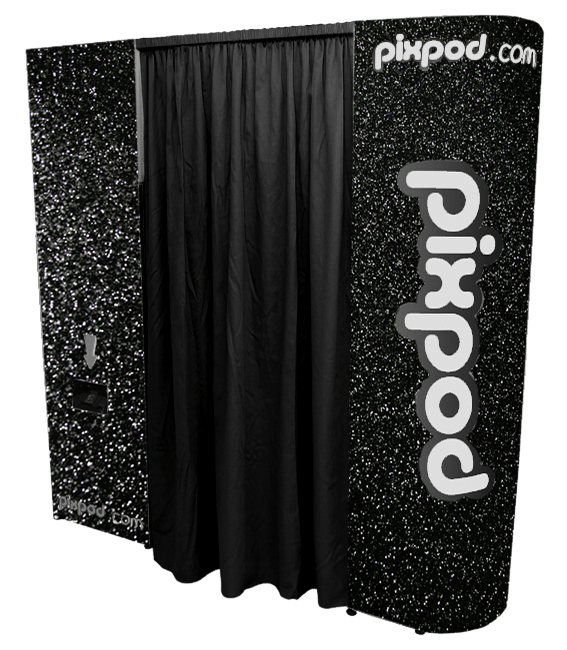 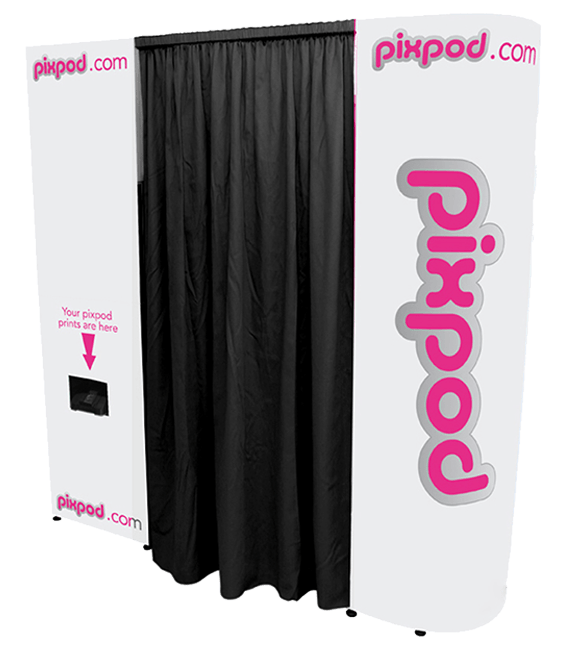 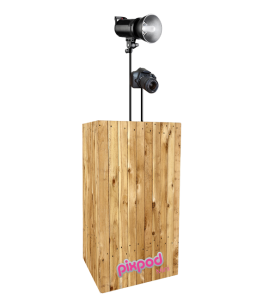 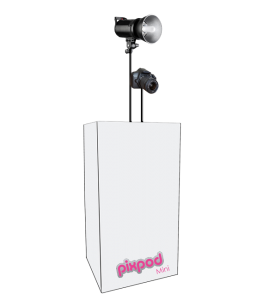 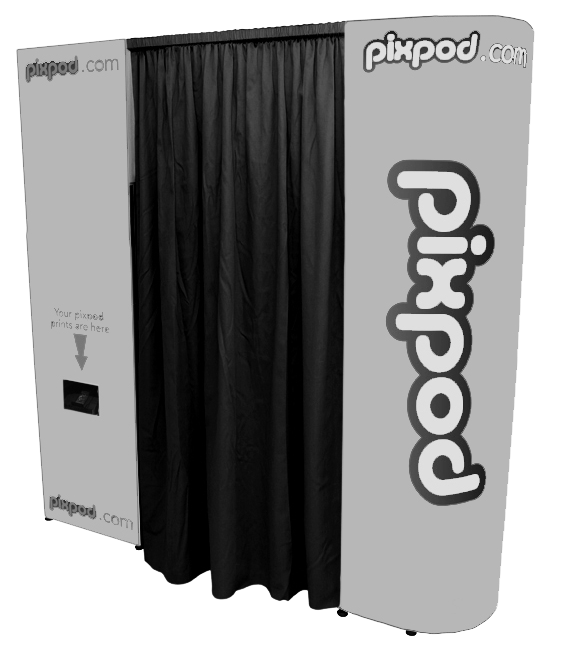 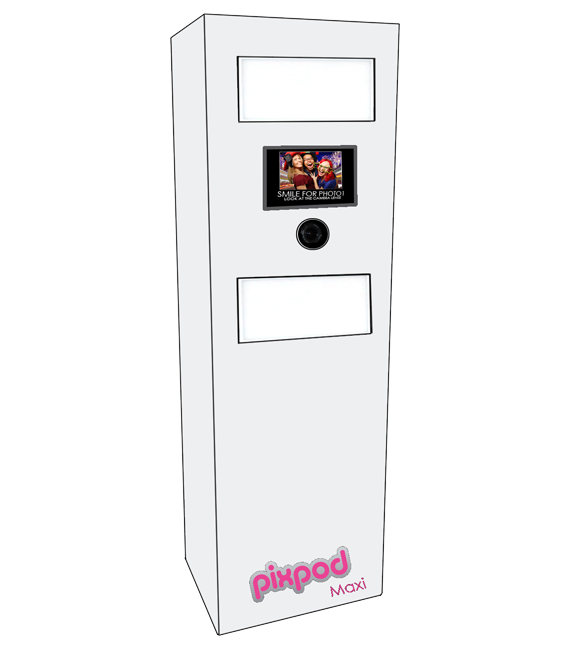 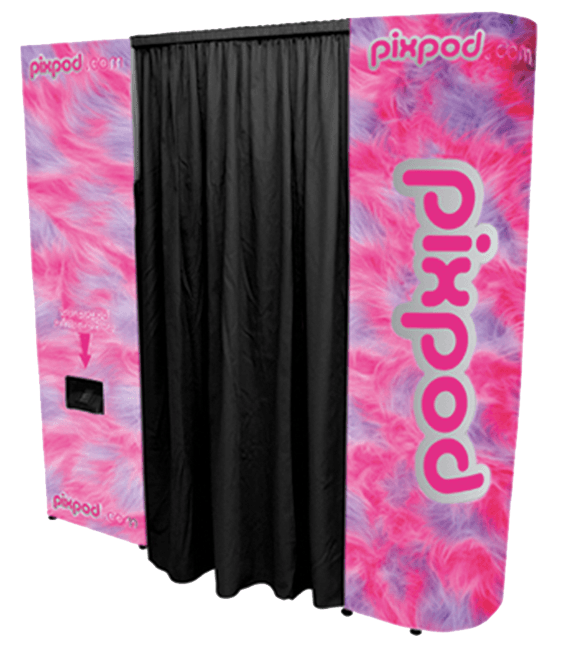 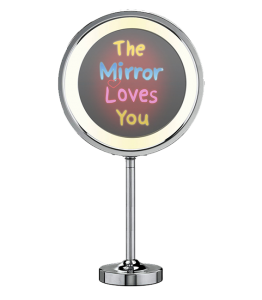 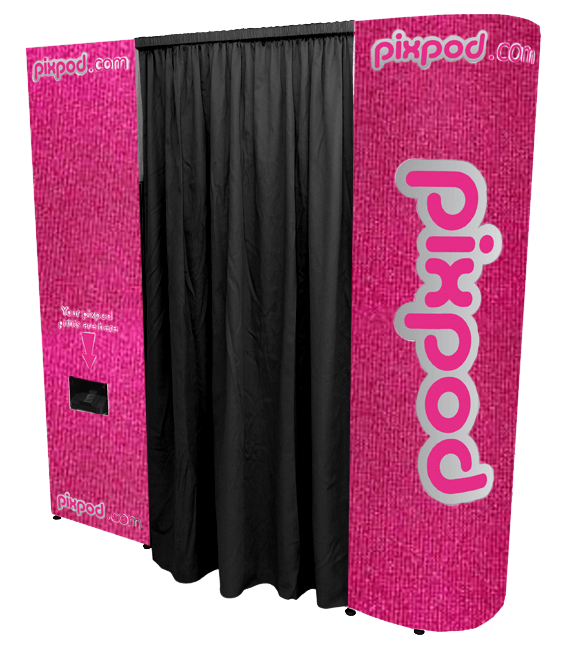 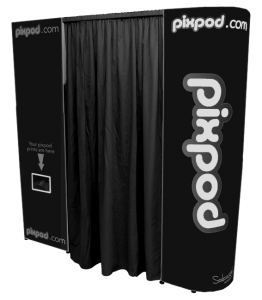 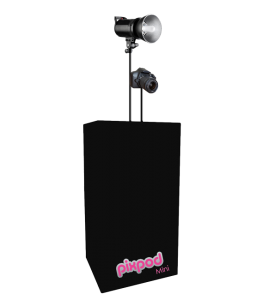 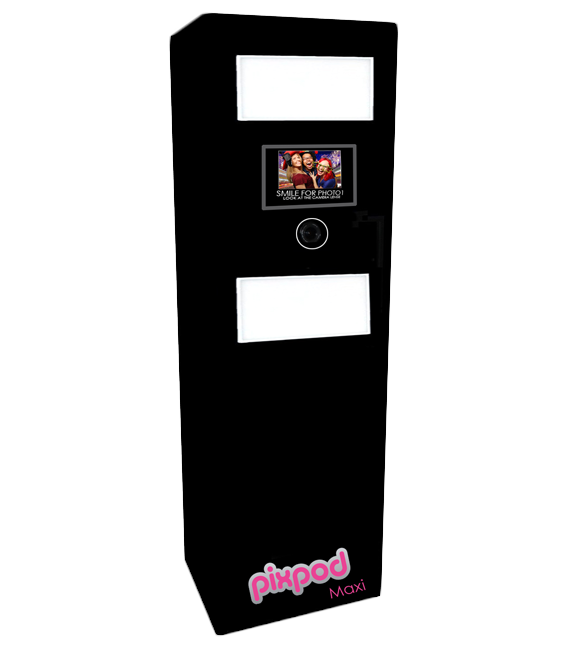 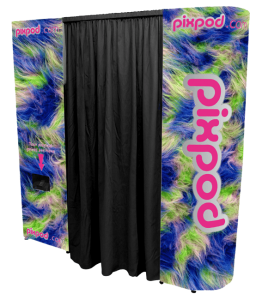 No event is complete without a Pixpod and it will really help to make your prom one to remember.